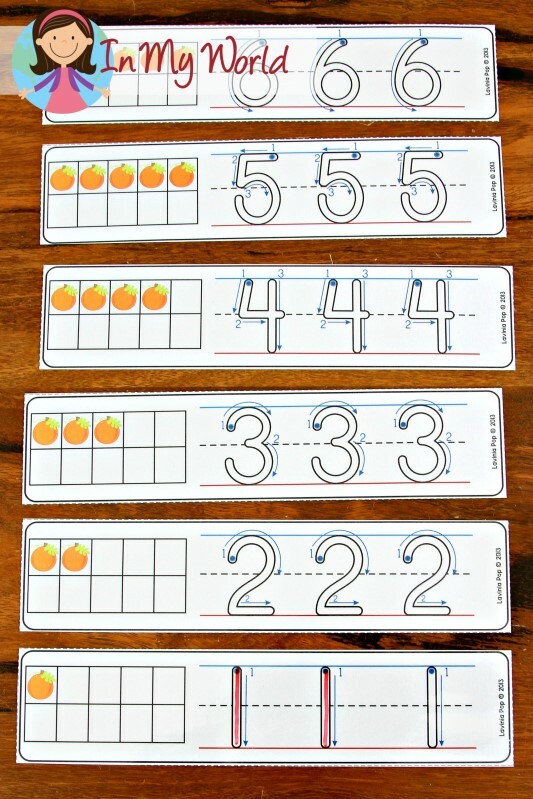 As promised last week, here I am to give y’all a peek into what’s included in my updated Autumn Math Centers for Kindergarten. PLEASE NOTE: This blog post contains sample pages from my Autumn Literacy Centers for Kindergarten packet. You can download the free sample pages by clicking on the photos. 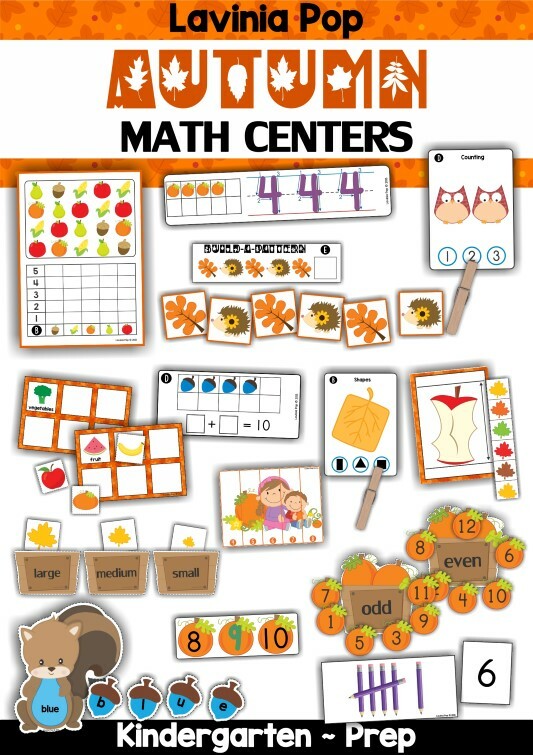 To purchase the complete Autumn Math Centers for Kindergarten packet, please click here! 11. Autumn / Fall sort by size. I hope these pictures have given you a good idea of what is included in this packet! As with all my centers, there is quite a bit of prep time involved and I know not everyone has that luxury; in this case, you may find my worksheets packet more suitable! 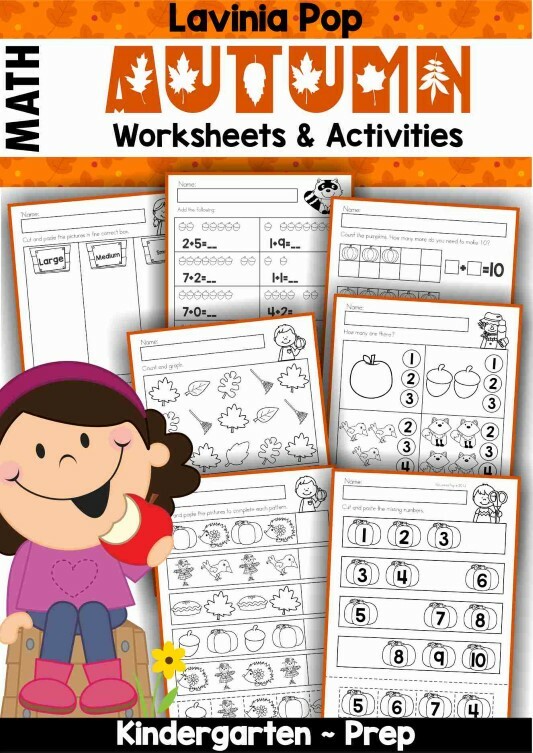 Please click here or on the picture below to check out my Autumn Math Worksheets and Activities packet for Kindergarten in my TpT store! Once you get to my store, you can view some sample pages by clicking the “Preview” button located just under the images. Fantastic page. Thanks so much for posting. I love your preschool products. I have been buying your products from. The website called teachers pay teachers (Tpt) you are very creative teacher. God bless you and your family.